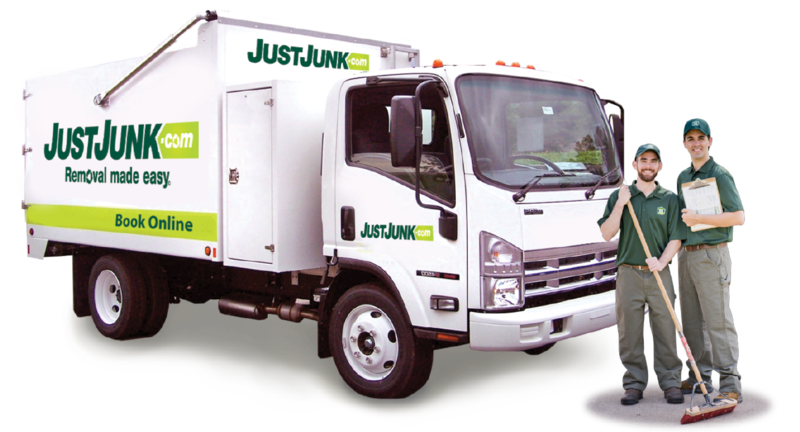 E-recycling and e-waste removal is made easy with the friendly service professionals of JUSTJUNK! 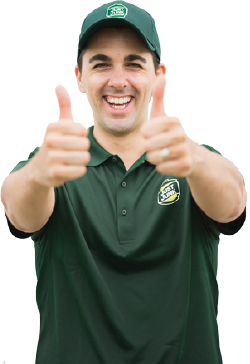 Whether you have computers, televisions, or other electronics to dispose of JUSTJUNK® makes it quick and simple to dispose of electronics today, and our budget friendly pricing ensures the lowest rates! Don’t let that electronics collection sit and collect dust. JUSTJUNK® can even put those old computer parts or televisions to use elsewhere. E-waste is easily recycled and donated with JUSTJUNK’s comprehensive environmental initiatives to ensure that usable electronics avoid going to landfills and endure through local recycling programs. 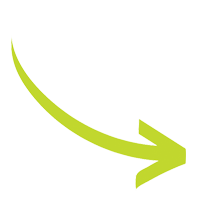 E-waste pickup with JUSTJUNK® is quick and easy! Simply book online and save $10 or, if you’d like more information call us today and speak to a member of the friendly JUSTJUNK® team at 1-888-586-5888 today. JUSTJUNK’s comprehensive e-recycling program works tirelessly with local charities and recyclers to ensure that your electronics collection is properly recycled and reused elsewhere. Our eco-friendly e-waste removal services means recycling of reusable materials is our highest priority!